Everyone knows that a good night's sleep is a key factor to enjoying a healthier and happier lifestyle, not only do we function less when we don't get enough quality sleep, but it can lead to long-term health issues. That's why we need to do all that we can to ensure that we enjoy quality sleep to enhance our wellbeing. 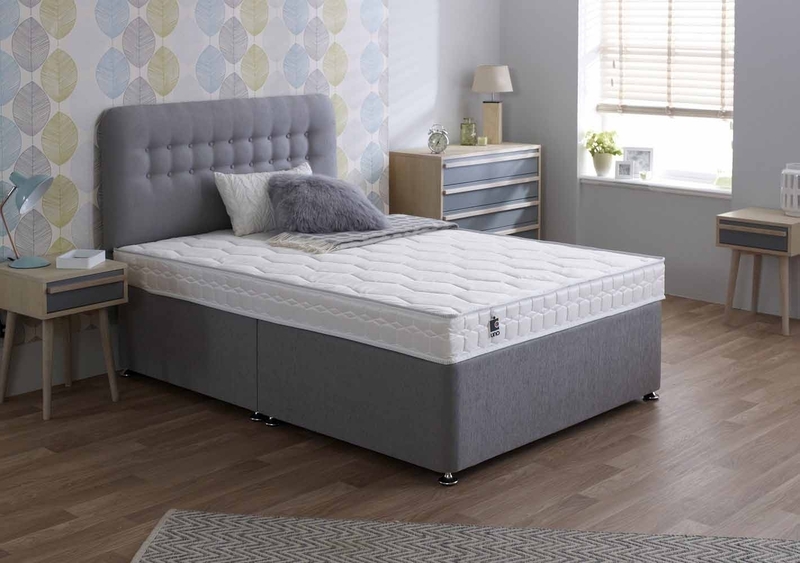 The UNO range is made in the UK by Breasley, the leading vacuum packed mattress specialist. 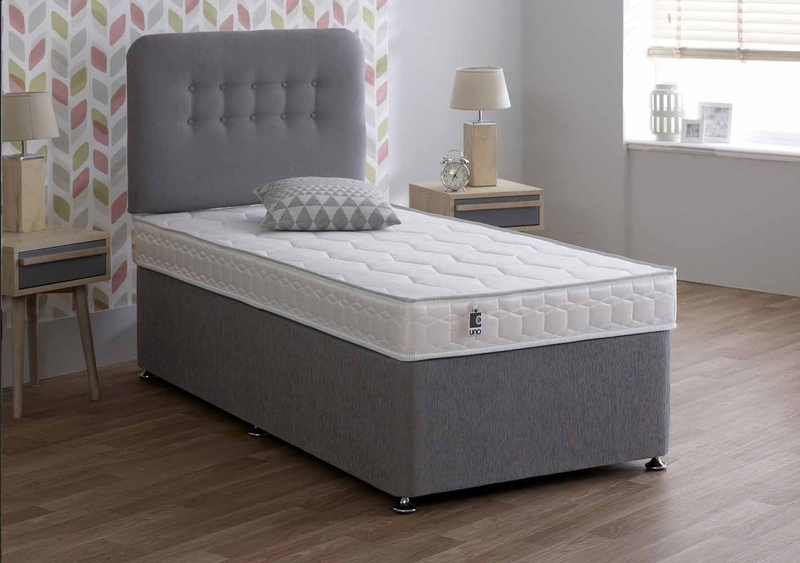 The bed is a warm and humid environment, the ideal breeding ground for dust mites. The dust mites can easily reproduce, causing the allergen concentration to increase and unpleasant odours to develop. 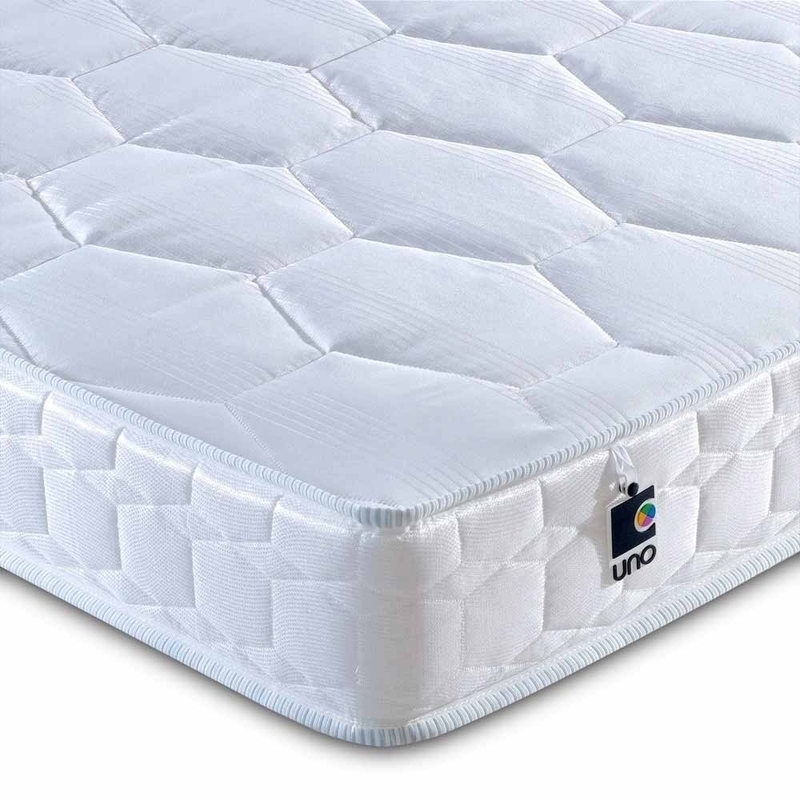 HyCare® is an antimicrobial treatment that offers a solution against house dust mites and thereby helps improve the cleanliness of your mattress. Thanks to HyCare® fungi, bacteria and unpleasant odours do no longer stand a chance! 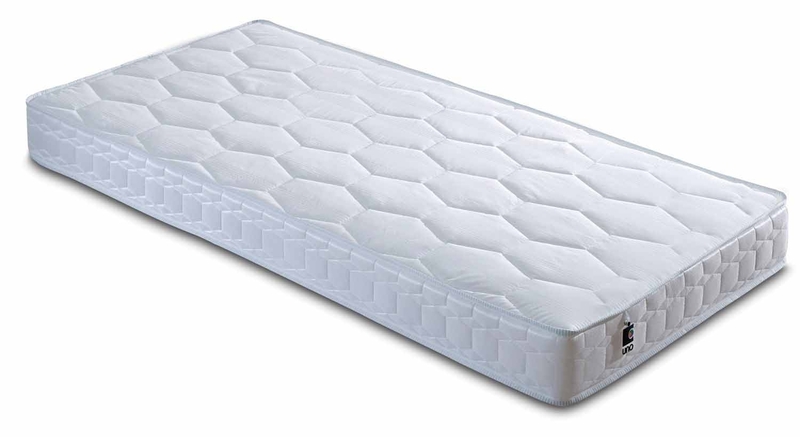 One of the many benefits of Breasley's UNO mattress range is that the mattresses are delivered vacuum packed. This means greener transportation, reduced delivery costs and easier handling and storage for everyone, from the factory to the customer's room of choice. 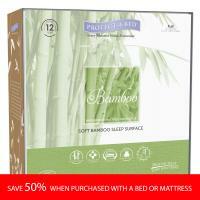 Mattresses are double bagged in recyclable polythene for extra protection during transport.